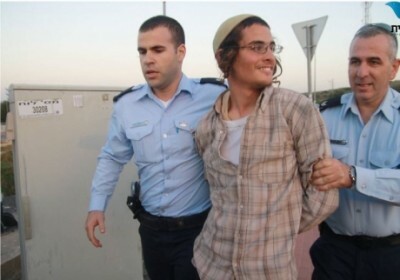 Ettinger, 24, smiled and joked as he was taken into custody from a settlement in the northern West Bank, near where the attack on the family took place. The group is also suspected of carrying out the arson that burned the Church of the Loaves and Fishes, a holy site for Christians, late last year. Ettinger is being held for questioning only, and has not been charged with any crime. No one has been charged with Thursday’s firebomb attack on the Palestinian family.